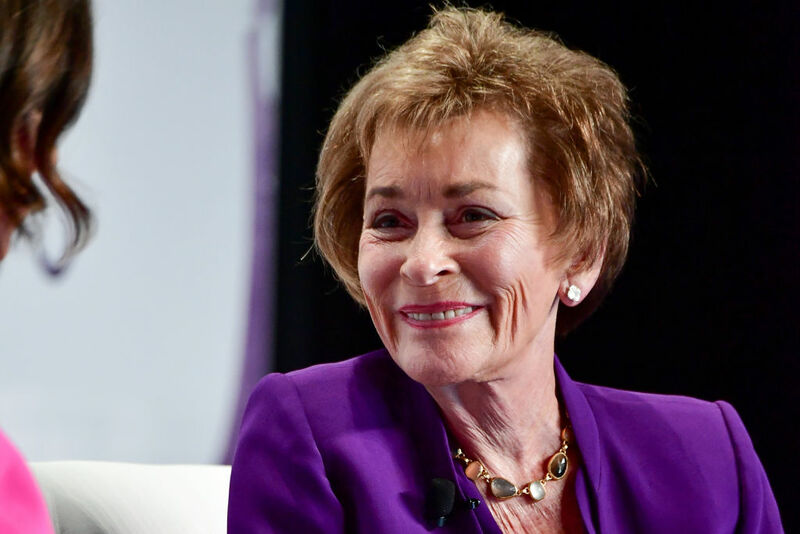 If seems like Judge Judy has been on TV forever, that's because she largely has. Her long running, eponymous, CBS show Judge Judy, has been airing since 1996. The 23rd season of the show started in September 2018. The show is currently scheduled to run through the 2020-2021 season – the show's 25th. Judge Judy is the highest paid television host with $147 million in earnings in 2018. She is also the highest paid person on TV, period. Judy Sheindlin was born Judith Susan Blum in Brooklyn in 1942 to a Jewish family of German, Russian, and Ukrainian heritage. She attended James Madison High School in Brooklyn before going on to American University in Washington, D.C. where she graduated with a BA in government. She attended law school at New York Law School and graduated in 1965. She passed the New York state bar exam that same year and got a job as a corporate attorney at a cosmetics company. She became dissatisfied with that job and left it two years later to focus on raising her children. Her next legal job was as a prosecutor in the family courts where she prosecuted child abuse, domestic violence, and juvenile crime cases. In 1982, New York Mayor Ed Koch appointed Judy as a criminal court judge. She earned a reputation as a tough judge, leading the Los Angeles Times to write an article about her in 1993. That article led to a feature about her on 60 Minutes, which in turn led to her being approached about starring in a new reality courtroom series. She accepted the offer and the rest is history. Judy is a savvy negotiator. In 2017, she struck a deal to sell the archive of all episodes of her show back to CBS for $95 million. During her 2015 contract negotiations Judy slipped in what seemed like a simple demand – she wanted CBS to give her the rights to her entire library of old episodes. At the time, CBS didn't think much of giving into that demand because the studio didn't think there would be much of a demand for her old episodes. CBS gave her the library of episodes plus $47 million a year through 2020. Judy had the last laugh as reruns of old Judge Judy episodes often get better ratings than first run episodes. Judge Judy is currently the highest-rated show in all of TV syndication. The show averages more than 10 million viewers every day, which leaves other shows like Ellen and The View in the dust. Judge Judy's production company is aptly called Queen Bee Productions. She has an incredible net worth of $420 million. Judge Judy owns several luxurious homes across the United States. She makes her primary home on the east coast and flies to Los Angeles in her private jet to film the show. When in L.A., Judy relaxes at her nearly $11 million condo in Beverly Hills' Montage Hotel. She also owns two homes in Naples, Florida, one in Connecticut, and one on Manhattan's Upper East Side. Over and above her salary from CBS, Sheindlin profited from an extremely shrewd business decision back in 2015, when her current contract through 2020 was being negotiated.